On average, homes sold by Squires Development & Real Estate sell for 2% more money and 35 days faster. Squires Development & Real Estate is a leading real estate agency from Westlake Village to Santa Barbara. for 2% more money and 35 days faster. With its golden coastline, stunning beaches, and urbane cities, Southern California beckons. 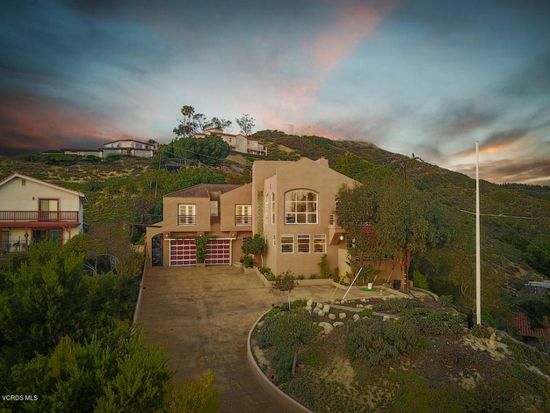 Let's get your Californian dream started by exploring the myriad real estate opportunities that await you in Ventura & Santa Barbara County. 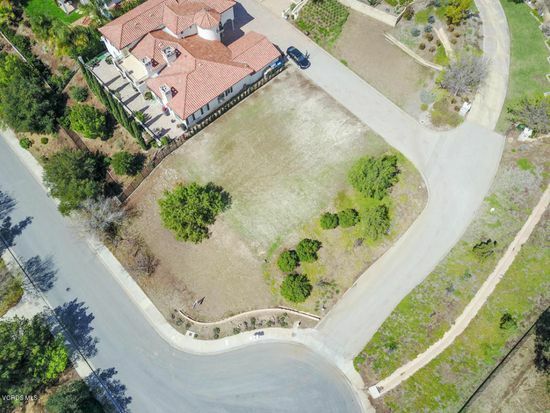 Welcome to Squires Development & Real Estate, Inc.
you are working with one of the most trusted brands in the Conejo Valley. 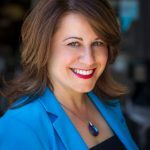 brands in the Conejo Valley. He is the founder of a 5-Star Zillow agency, Squires Development & Real Estate. 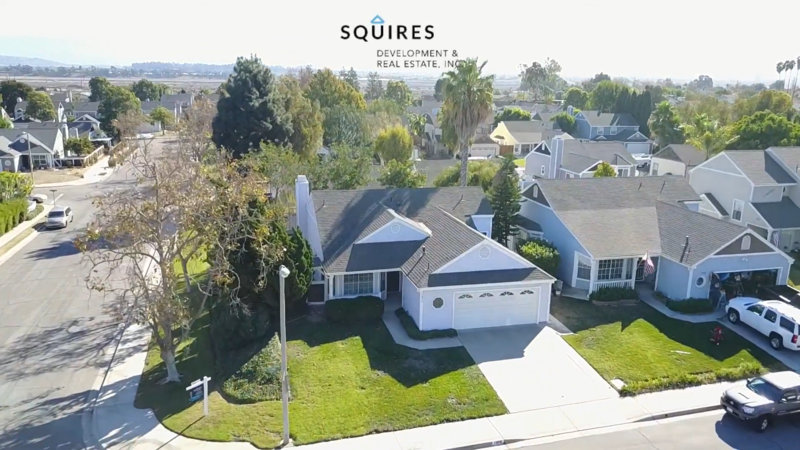 Squires Development & Real Estate, Inc. is one of the fastest growing agencies in Ventura & Santa Barbara County because of the amazing customer service and quality of service. Business Coordinator at Squires Development & Real Estate, Inc.
or are just considering your options, our free home valuation is your first step. your options, our free home valuation is your first step. 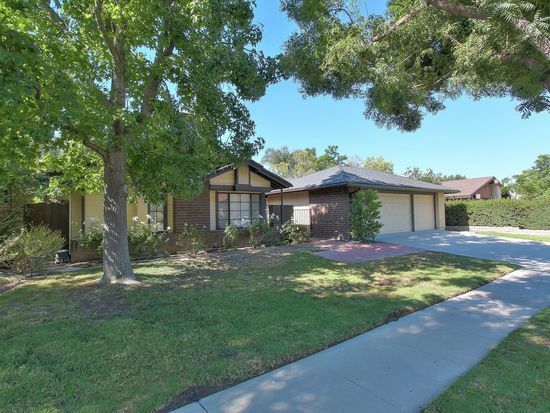 Zillow Bought a Single Family home in 2017 in Moorpark, CA. Scott is great to work with. He is a great listener who communicates clearly and solved every issue that came up during our home purchase. I would highly recommend Scott to anyone looking to buy or sell a home. 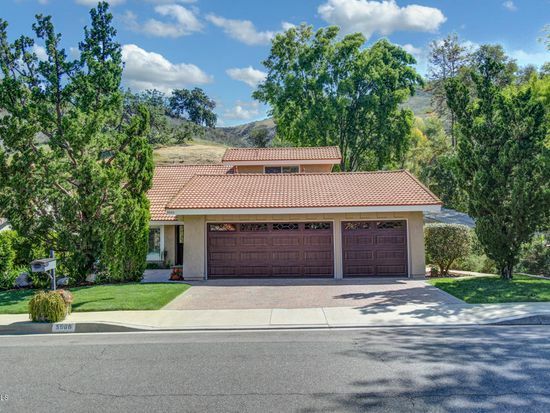 Karsten Property manage a Single Family home in Thousand Oaks, CA. Scott Squires and Ling have managed our rental property for 5 years, and everything has worked very smoothly for the entire time. He took all the renters calls and got everything fixed in a timely manner. Renters and we were all pleased. 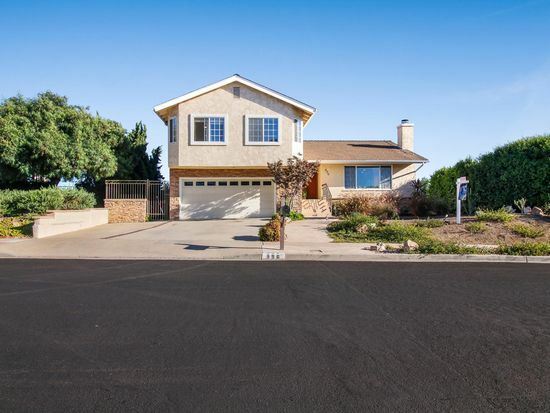 Highly likely to recommend jmrsalas16 Zillow Helped me rent a Single Family home in Somis, CA. Scott got me into a home about 5 years ago and was a pleasure to work with. He is honest, hard working and straight forward. Highly recommend him. We speak regularly to this day. He has always been there with answers for me. When we were selling our house, Scott was the buyers' agent. 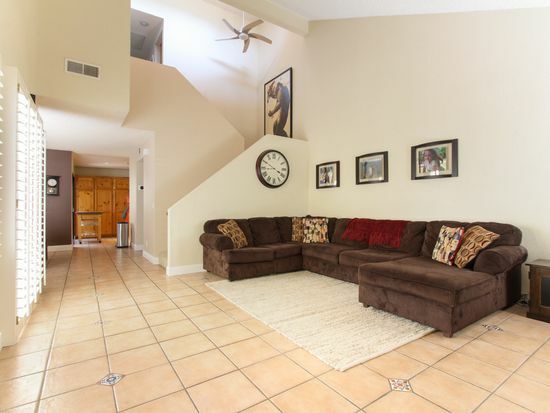 During the escrow process we talked with him on several occasions and he was an absolutely pleasure to work with. 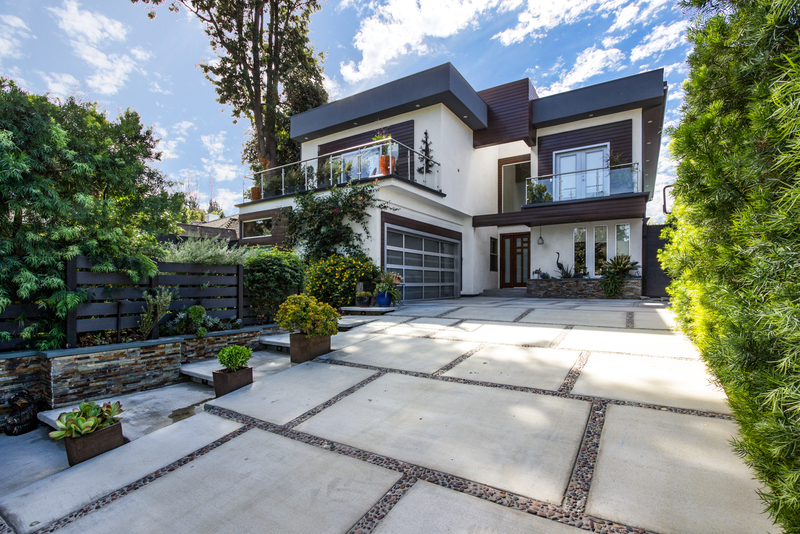 While he is very professional and knowledgeable, he also clearly cares about everyone involved and strives to make sure everyone (both the buyers and sellers) is happy. He wasn't our agent this time around, but we would use Scott if we were to do another transaction in the area! Michael mack61 Sold a Townhouse home in 2017 in Simi Valley, CA. Scott was amazingly helpful and better than that genuinely wanted what was best for me in the process of both selling my home and purchasing another. He and his team made themselves available any time I needed them. Processes like these can be time consuming, tough, and stressful but I am very thankful Scott and his team became part of mine. I encourage anyone looking to buy or sell to give them a call. 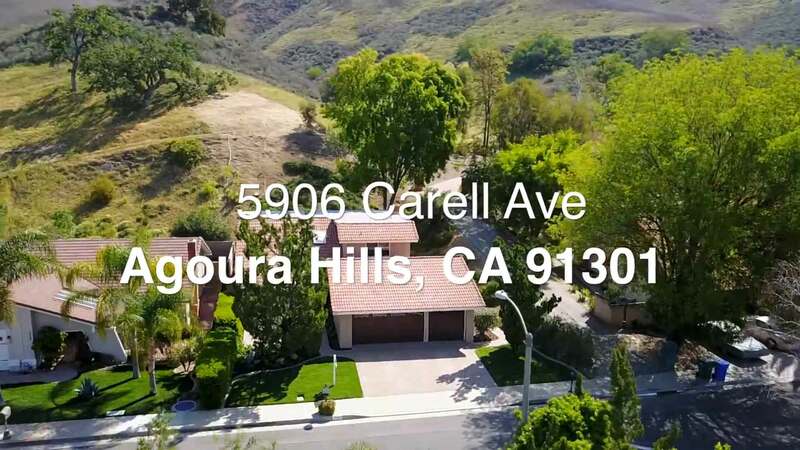 Jramseth8 Bought and sold a Single Family home in 2017 in Simi Valley, CA. 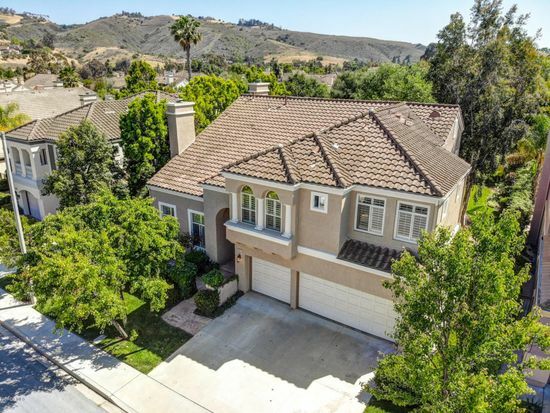 Great patience in both our sale and purchase of our beautiful new house in Thousand Oaks! Very good with sellers, buyers and other realtors alike. We love Scott and Crew! Definitely would do business with Scott again - great guy, great business sense. 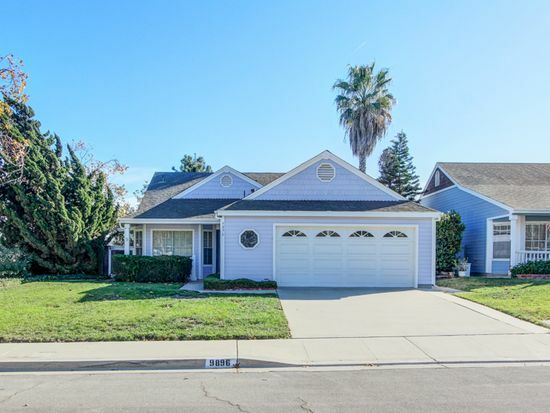 Zuser20170625121224302 Bought a Single Family home in 2017 in Simi Valley, CA. Working with Scott (and Ling, his assistant) was great!! They were both very knowledgeable and personable. Super responsive, informative, dependable and always transparent. As a first time home buyer, I was expecting this process to be SO MUCH harder than it turned out. I felt like I was working with "real" people and not a salesman that only cared about their paycheck. I would absolutely recommend Scott to anyone who is looking to buy or sell their home!